Sen. Ted Cruz has an idea for how to fund President Donald Trump's proposed border wall — make convicted Mexican drug lord Joaquin "El Chapo" Guzmán pay for it. While celebrating Guzmán's conviction Tuesday on 10 federal drug charges, the Texas Republican suggested that the billions of dollars the Sinaloa cartel leader pocketed should be used to help secure the U.S.-Mexican border. 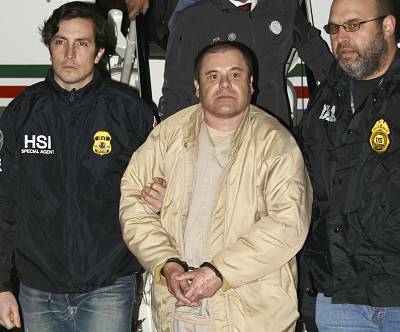 "America's justice system prevailed today in convicting Joaquín Guzmán Loera, aka El Chapo, on all 10 counts. 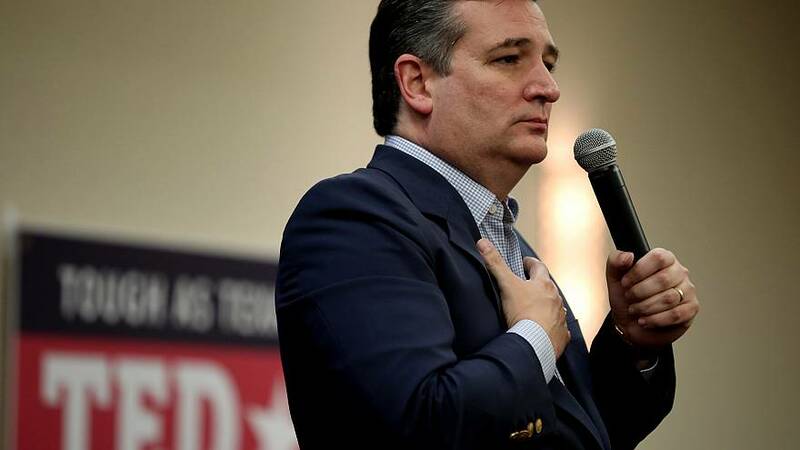 U.S. prosecutors are seeking $14 billion in drug profits & other assets from El Chapo which should go towards funding our wall to #SecureTheBorder," Cruz wrote in a tweet. The senator, who last month re-introduced his El Chapo Act, said on his website that the bill would ensure that any money forfeited to the government from El Chapo or other convicted cartel members helps build a border wall. After a three-monthlong trial, Guzmán was convicted on Tuesday by a New York jury on charges that included engaging in a continuing criminal enterprise, international distribution of drugs, use of firearms and cocaine distribution conspiracy.